When the doctor is not at the clinic attending patients or at home with his own menagerie of pets, he can be found boating in the Keys or flying overhead since he is also an accomplished, instrument rated pilot! 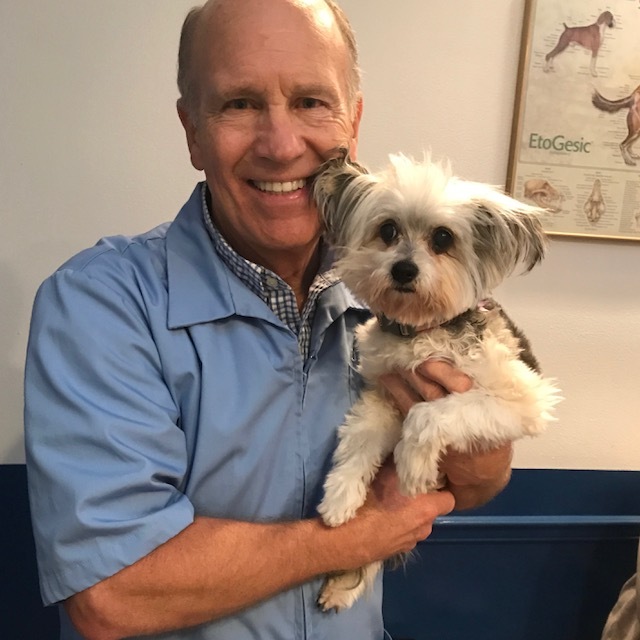 Dr. Dunn attended New Trier High School in Winnetka, Illinois, and the University of Illinois in Champaign-Urbana where he received the Doctor of Veterinary Medicine Degree in 1970. His first employment was with a four-doctor practice in a Chicago suburb. After that he established the first small animal hospital in the northern Wisconsin community of Rhinelander, Wisconsin. He also operated a mobile animal clinic from a 32 ft. Winnebago that serviced outlying towns in northern Wisconsin in the early 1980s. With Rory Foster, DVM, he established another animal hospital in Eagle River, Wisconsin. In 1989 he established a third animal hospital with an attached pet food and supply store in Rhinelander. Dr. Dunn is a member of the American Veterinary Medical Association and the American Academy of Veterinary Nutrition. He is licensed to practice veterinary medicine in Wisconsin and Florida. 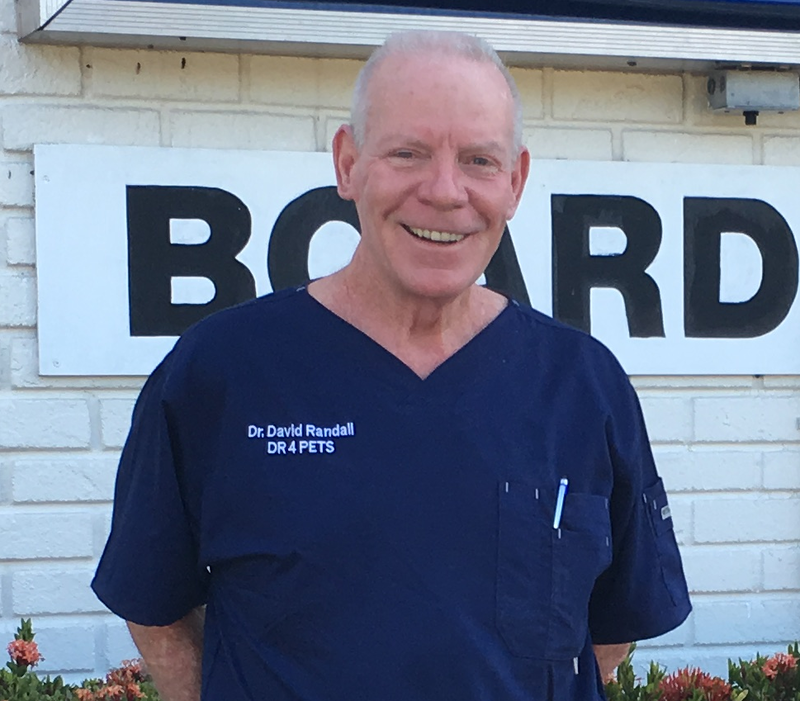 For several years he wrote a monthly medical column for Dog World Magazine and continues to write feature articles on pet health care. He has consulted with various companies on veterinary issues. Originally from New Jersey, Debbie moved to Naples in 1981 and began working with Dr. Randall more than 15 years ago. While raising two beautiful children, Debbieâs love for animals and working as a Veterinary Tech is evident by her history of caring for a multitude of pets including, dogs, a rabbit, cats, chickens, cows, pigs, goats, ducks and other birds as part of her family. 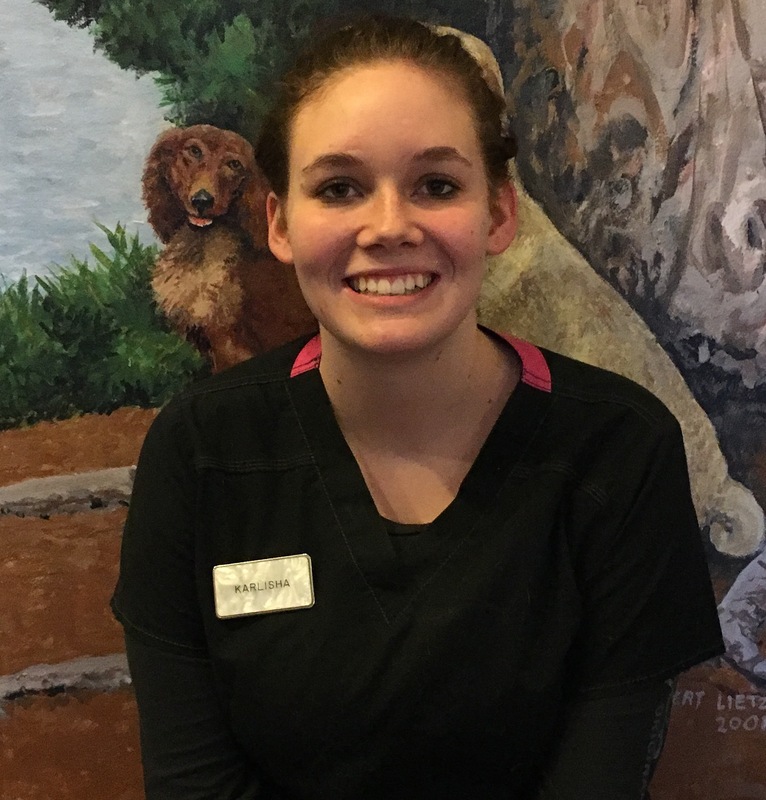 Morgan has worked in the veterinary field since 2009, starting in Tallahassee where she first discovered her passion for animal care. She is a graduate of the Veterinary Technology program at St. Petersburg College and has been at Big Cypress since Sept 2013. Morgan has a long history with all types of animals, from ferrets to horses. She has three furry children, all rescues, but she always has her arms open to new babies. When she's not working, she enjoys long naps and boating on the Gulf of Mexico. Kelly was born and raised in Nahant, MA. She graduated from Mount Ida College with her bachelor degree in Veterinary Technology in 2014. 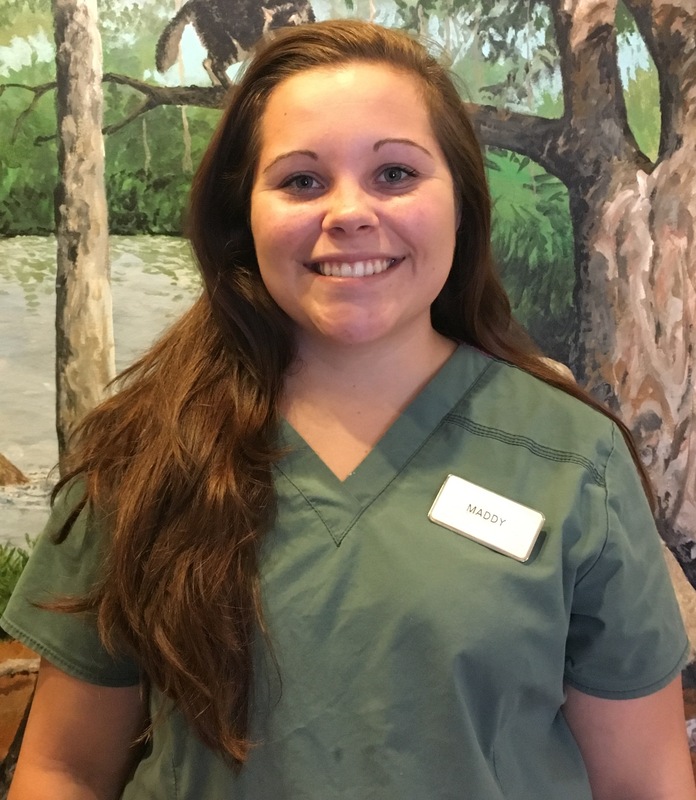 Kelly moved to Naples in July of 2015 and has been working for Big Cypress Animal Clinic since August of 2015. In her free time she enjoys boating and fishing. Maddy is a true Florida cracker, born and raised right here in Naples, FL. 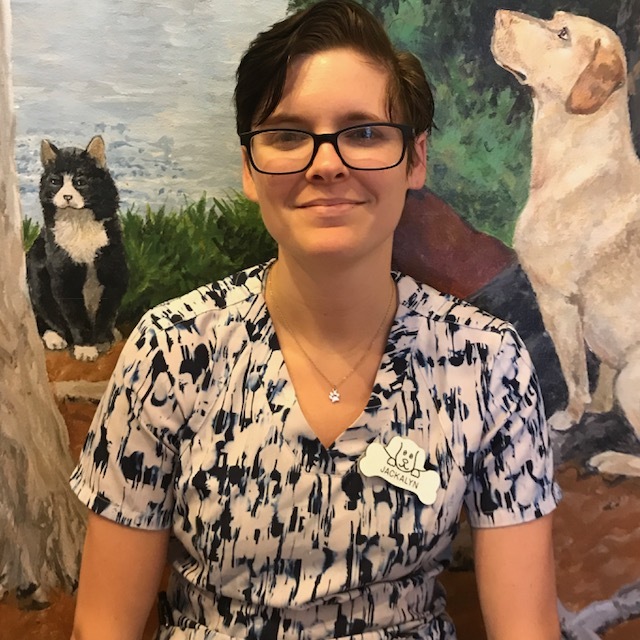 She began volunteering with Dr. Randall in high school, and returned to work with him after graduating from St. Petersburg College in May 2016 with her degree in Veterinary Technology. In her spare time she enjoys relaxing at home with her three fur-babies and spending time on the boat. Karlisha was born and raised in Atlanta, GA, and moved to Florida in 2013. 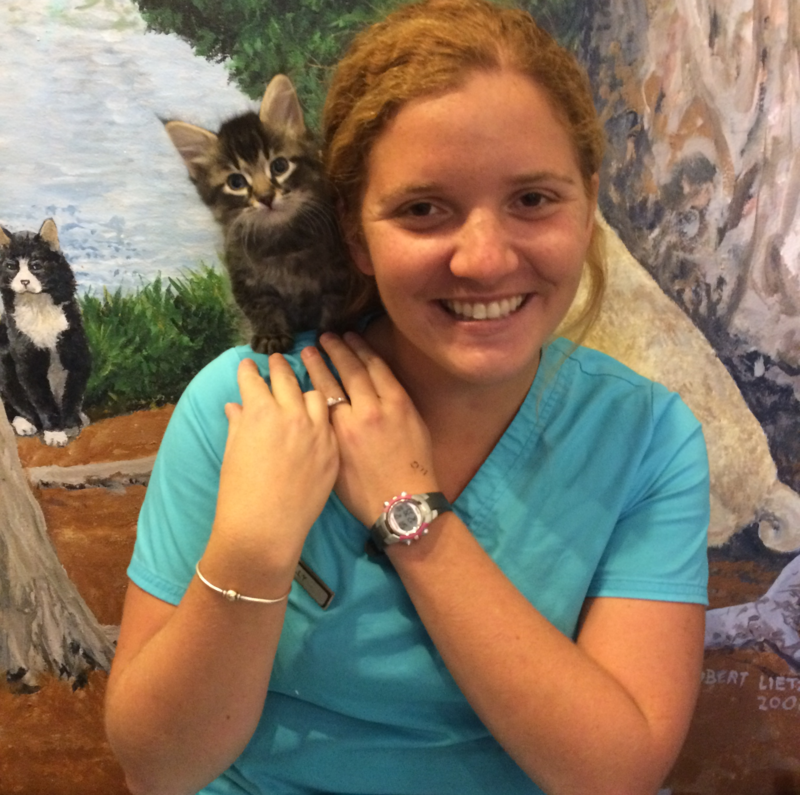 She graduated from Lorenzo Walker Technical College as a Veterinary Assistant in June 2016 and has been working with Big Cypress Animal Clinic since she began volunteering in December 2015. Karlisha owns two adorable cats. In her spare time, she enjoys swimming and painting. Born and raised in South Florida, Ivan has become accustomed to the Floridian way of life. Being a true Floridian, he likes to spend his days off out on the water enjoying the local beauty when he is not face first in his coursework. He is diligently studying for a doctorate degree in the medical field. 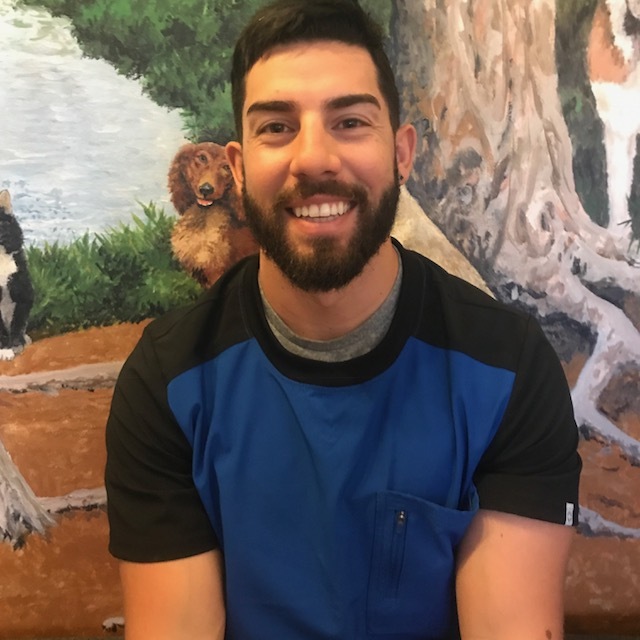 Speaking to Ivan, you can genuinely tell that he has a love for the practice of healing and rehabilitation which blends well with the work we do here at Big Cypress Animal Clinic. 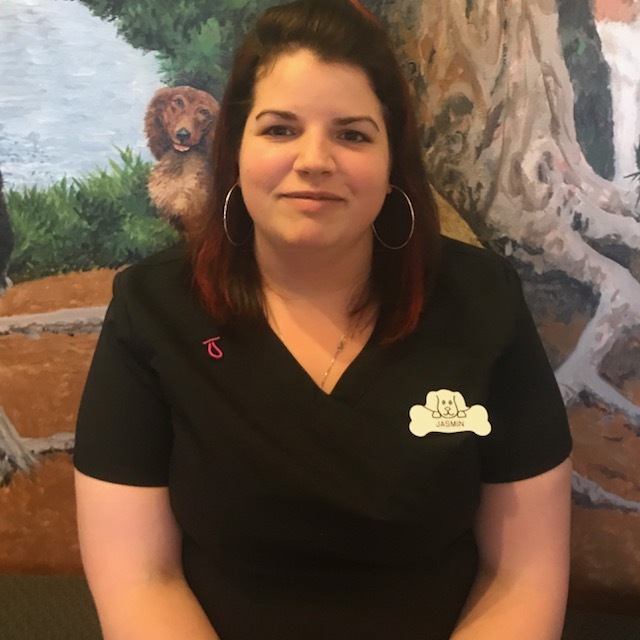 Jasmin was born and raised in New Jersey and has been in the veterinary field since she was 18. She moved down to Florida in 2018 with her family. When she's not working, she's raising her daughter and tries to spend most of her time outdoors. She loves animals of all kinds and her kind demeanor and positive attitude make her a great addition to the Big Cypress team! Jackalyn was born in Naples, Fl and moved to Chattanooga, TN while in middle school. She is working on her bachelors in Biology and has been dealing with animals her whole life. Her family owns a farm in Chattanooga, where she took care of horses and chickens. She began working with animals volunteering in high school, then working at an animal shelter, and finally landed here at Dr. Randall’s. She loves being kennel manager and taking care of the animals. She has two fur babies of her own, one she rescued form Dr. Randall’s office named Kai, her other is Maverick her three year old service dog. The ocean is her favorite place to be and she is working on getting dive rescue certified in her spare time.